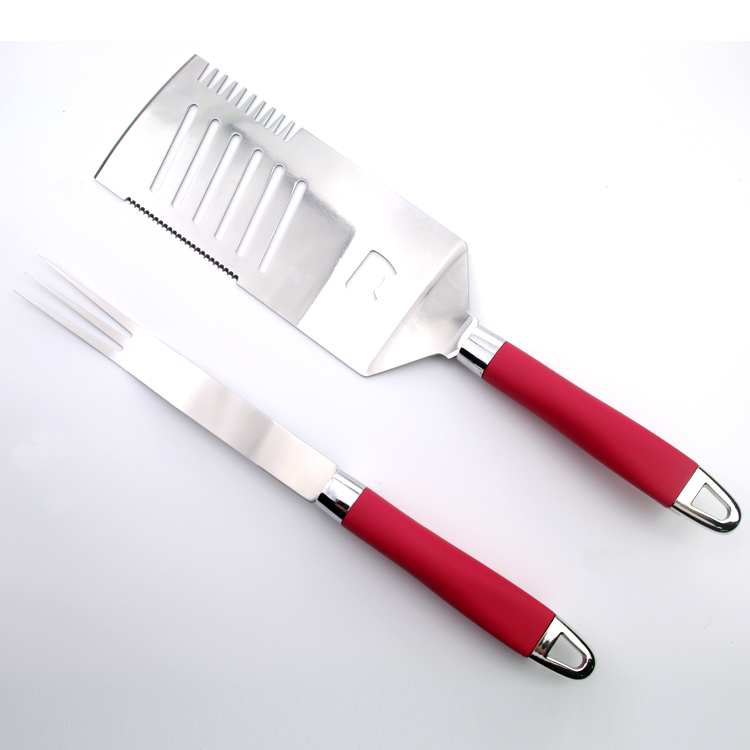 The 2pcs Bbq Tools Set including a bbq fork and oversized turner packing in a display box.Our bbq spatula/turner has useful task-oriented large wide square shape. 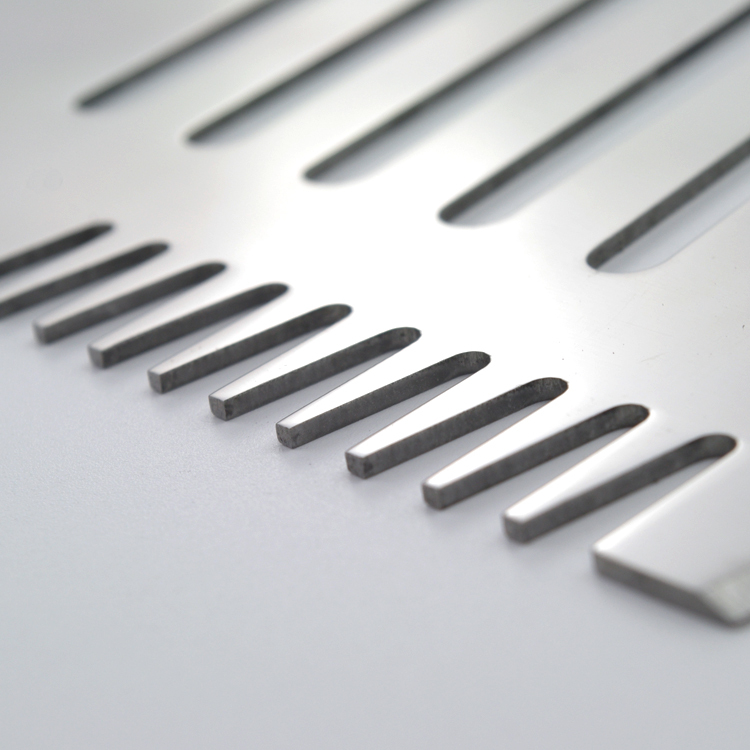 Ultra thin and flexible blade slides easily under food, perfect for flipping pancakes, fish, omelette and more. The ergonomically designed handle with thumb groove ensures maximum comfort and control.Made with 100% FDA approved food grade BPA free silicone, this turner is built to last. The heavy-duty handle and premium stainless steel core ensures it will hold up to the demanding use of home cooks and professional chefs and will outperform cheap plastic .The bbq Grill Tools Set is a great present for bbq master. 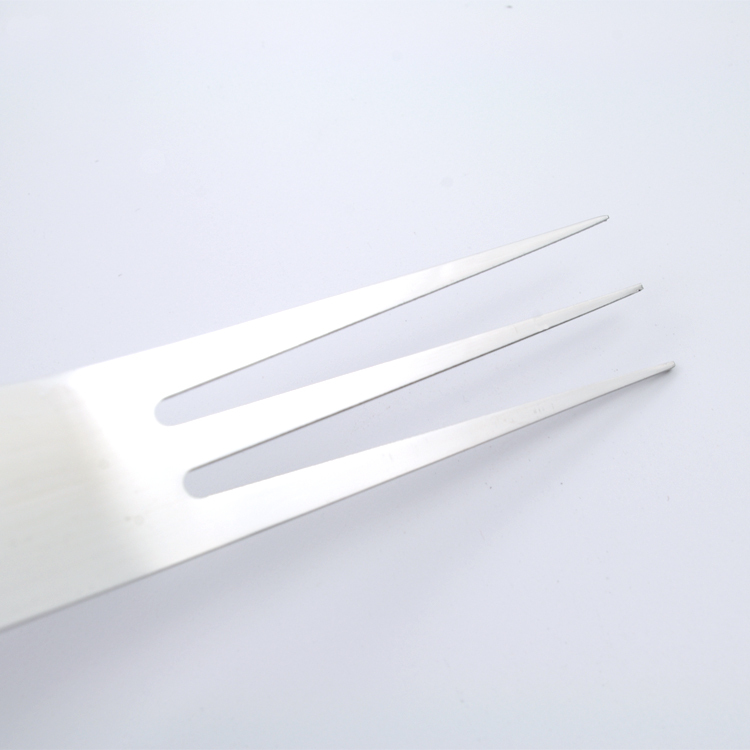 Looking for ideal Silicone Handle BBQ Tools Set Manufacturer & supplier ? We have a wide selection at great prices to help you get creative. 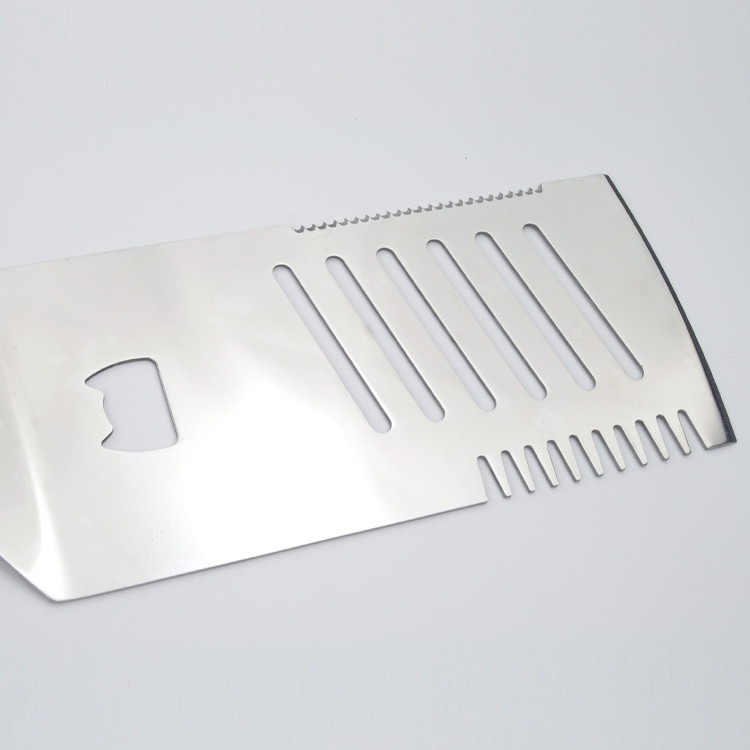 All the Professional 2pcs BBQ Tools Set are quality guaranteed. 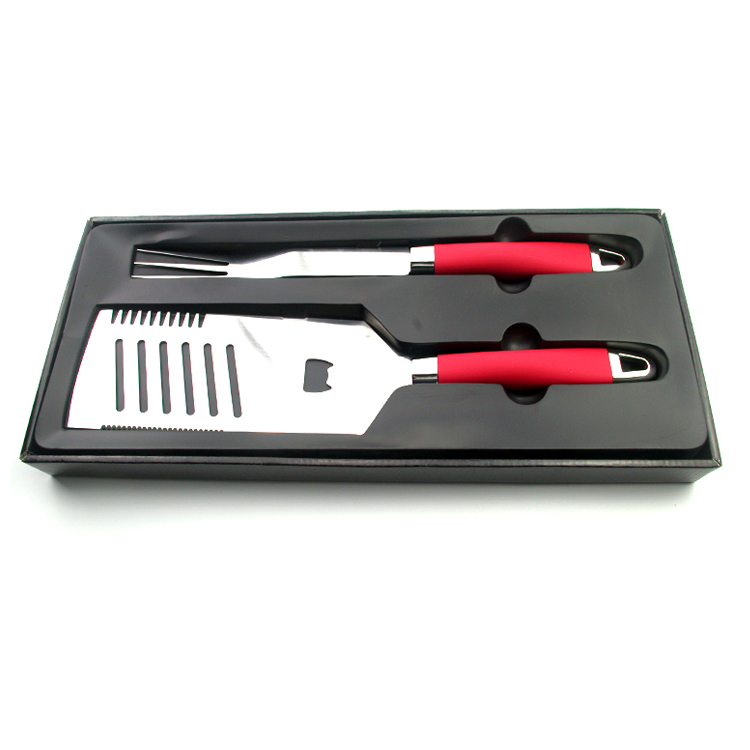 We are China Origin Factory of 2pcs Bbq Tools in Color Box. If you have any question, please feel free to contact us.